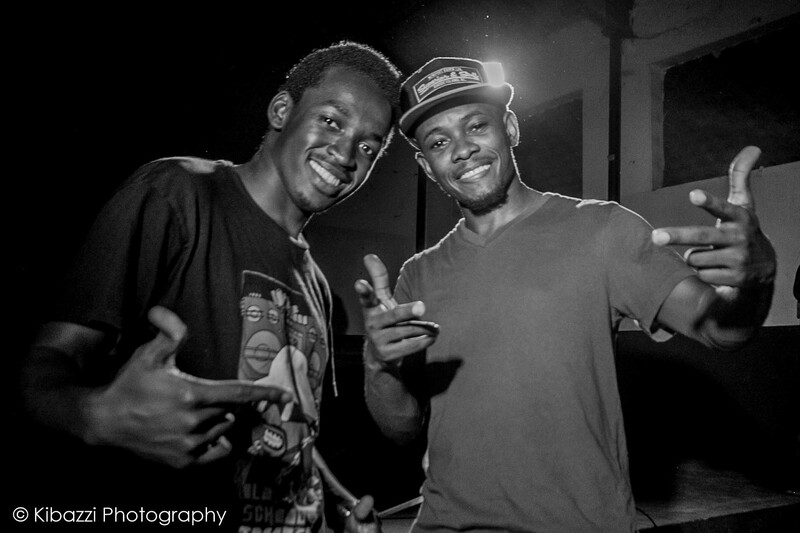 With Tekya ‘Abramz’ Abraham (Breakdance Project Uganda & Rock Steady Crew) after judging battles, holding workshops and discussions at Youth Legacy Africa Community event. 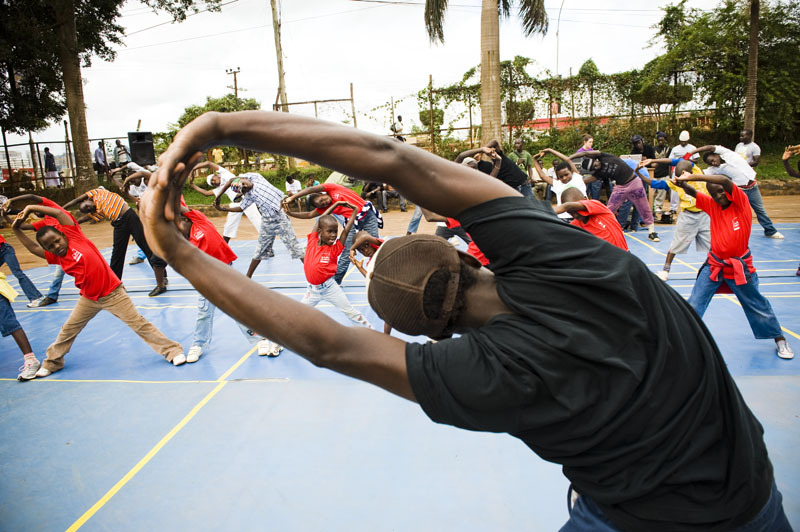 (Jinja, Uganda). 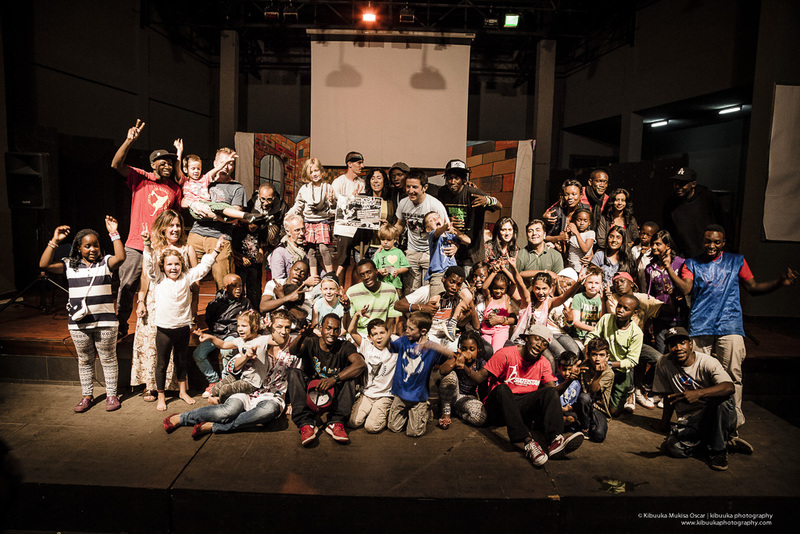 Teaching a class in Warsaw (Poland) during Brave Kids Project 2013. 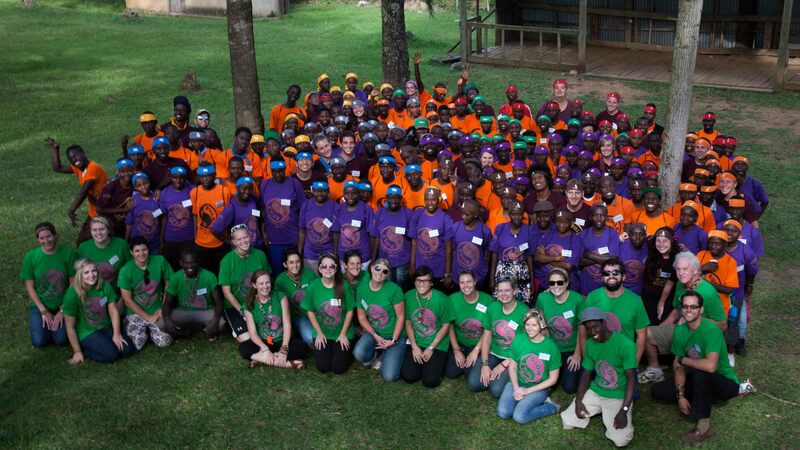 With Peace Corp Uganda Volunteers and Campers during Camp GLOW and BUILD 2013. 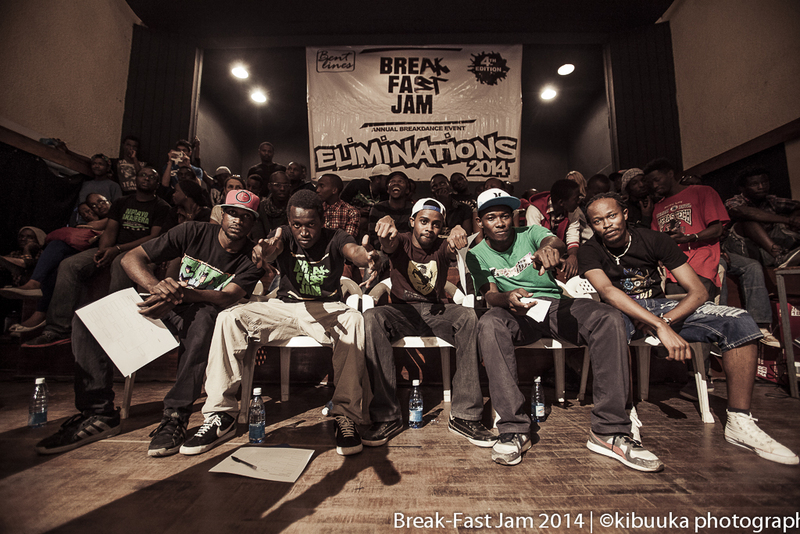 On the judges pane for 2014 Break-Fast am Kenya Eliminations with Bboy Sono, Bboy Kay, Abramz and Bboy Slim. 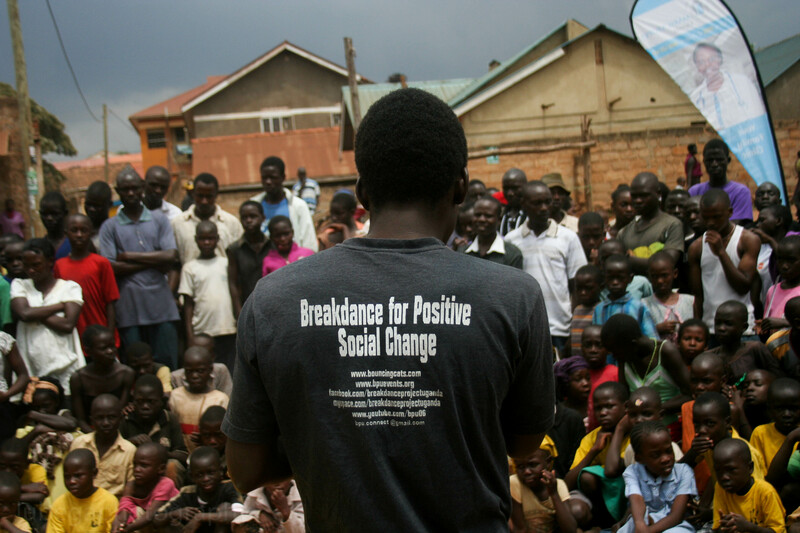 With Breakdance Project Uganda (BPU) at Namuwongo slums in Kampala, Uganda duing HIV/AIDS awareness day 2014. 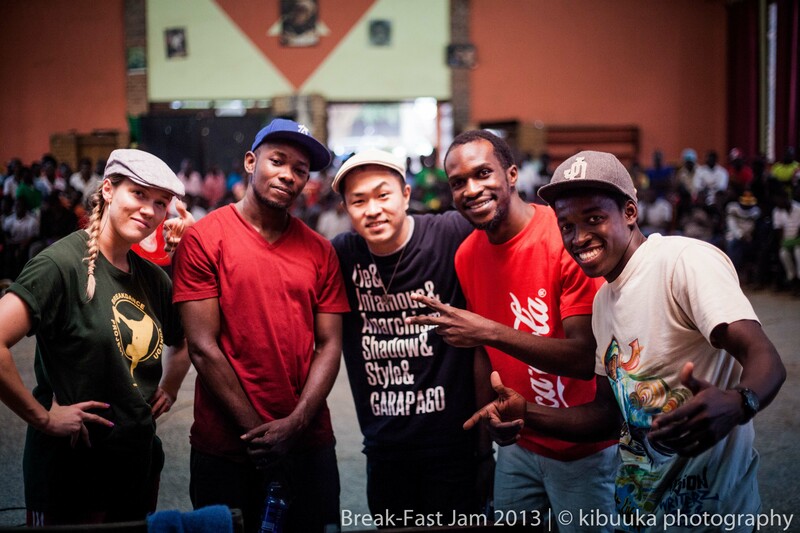 With Parents and students of Kampala International School Uganda (KISU) after KISU Hiphop Jam 2014. 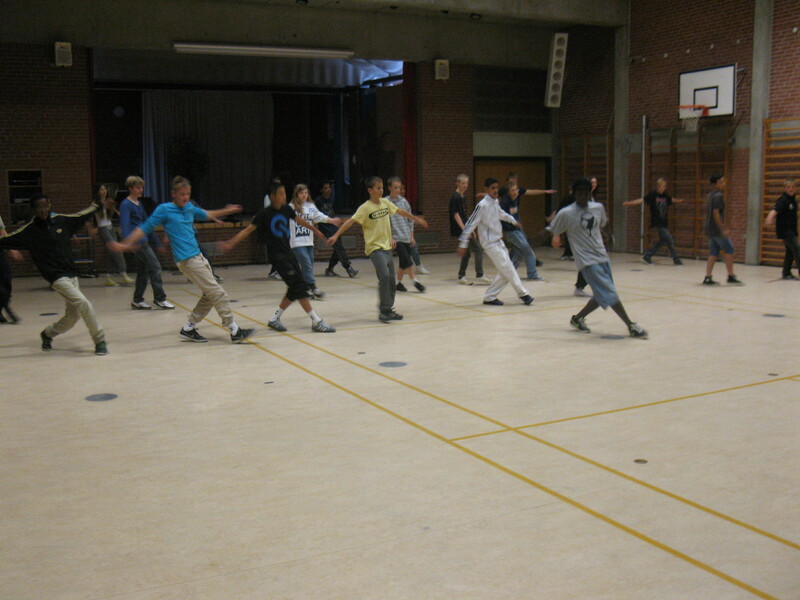 Leading a warm up and stretching session at Fundamental Workshops 2012. 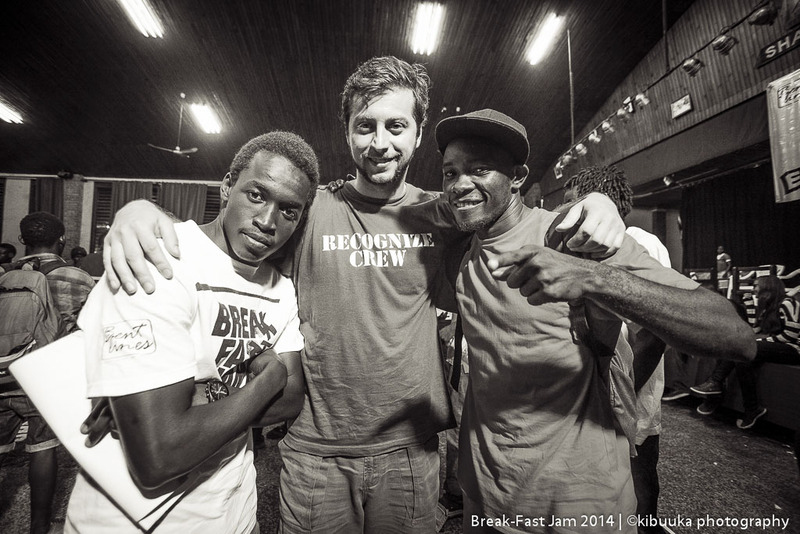 With Bboy Bursa(Serbia/Sweden) and Abramz after judging 2014 Break-Fast Jam Central Uganda Eliminations.